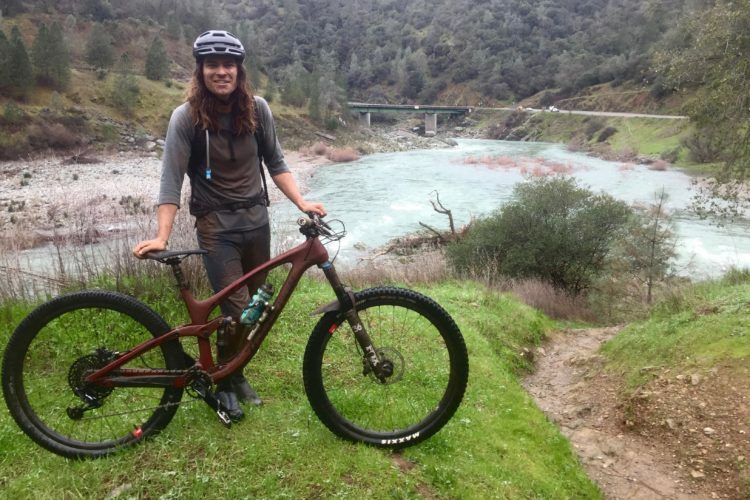 Mountain bikers and accessory makers are obsessed with finding new places and ways to stash tools, gear, and food. I personally get the appeal as I only wear a hydration pack when absolutely necessary. Sure, you can use a saddle bag or a jersey pocket to carry your spares, but where’s the fun in that? 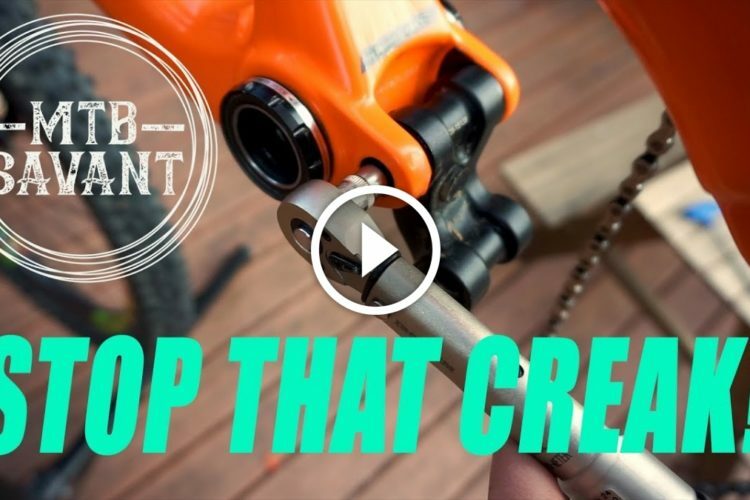 To really impress your riding buddies, you need something like the EDC Tool System from OneUp Components. 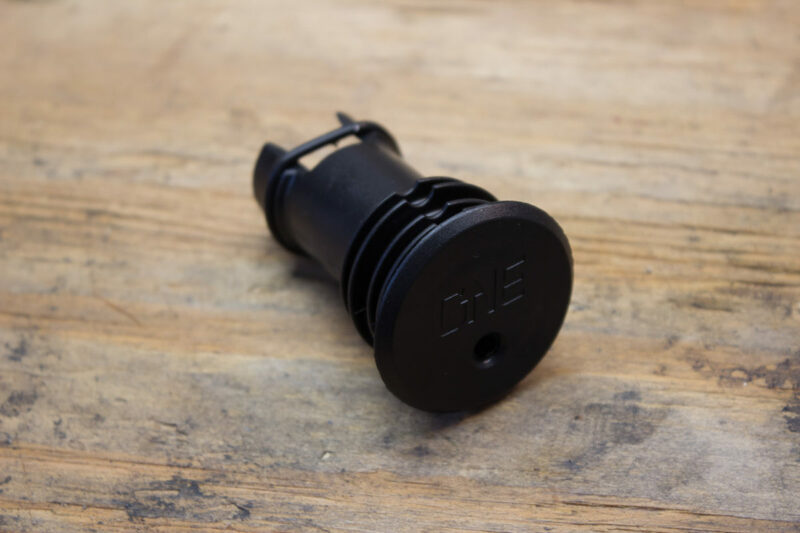 What is the OneUp Components EDC Tool System? But it’s the way that the EDC system fits together and how it hides away inside your bike that really set it apart. The minuscule tool slots into the middle of a plastic tube. One side of the tube provides structure and a place to store a quick link. The other side is a tire lever and chain breaker. A small capsule threads onto the bottom of the upper tube and can store any number of small items. Alternately, a CO2 cartridge can take the capsule’s place. 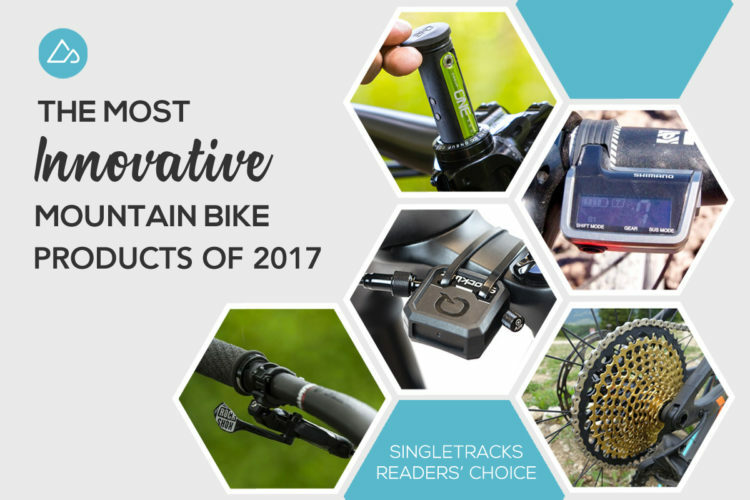 The whole package slides discreetly into your steerer tube until you need it. 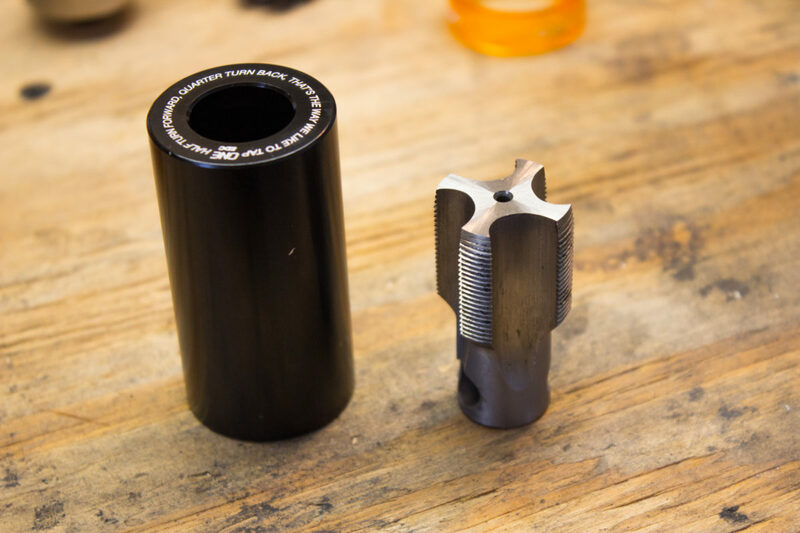 Pricing is $84 for the complete EDC Tool System, but you will also need the EDC Tap Kit in order to create threads inside your steerer tube. The Tap Kit runs $35, but check with your local shop first before buying one as they may have it. 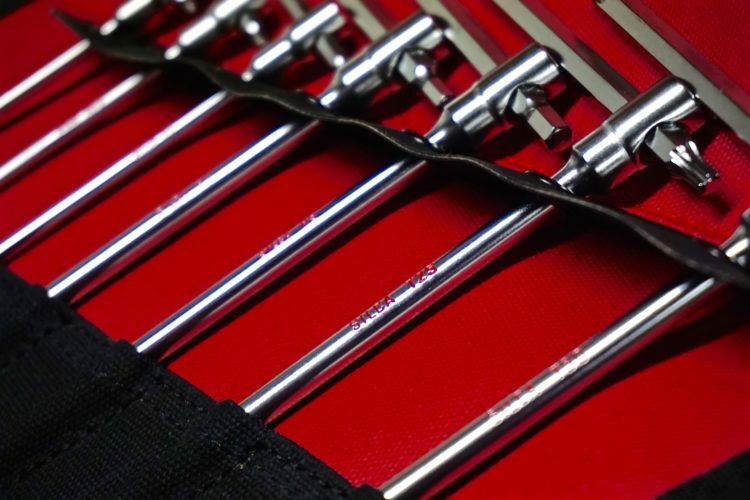 Step one, before getting crazy with the tap kit, is to make sure your fork is compatible with the EDC Tool System. OneUp has a page on their site that details the requirements for installation. 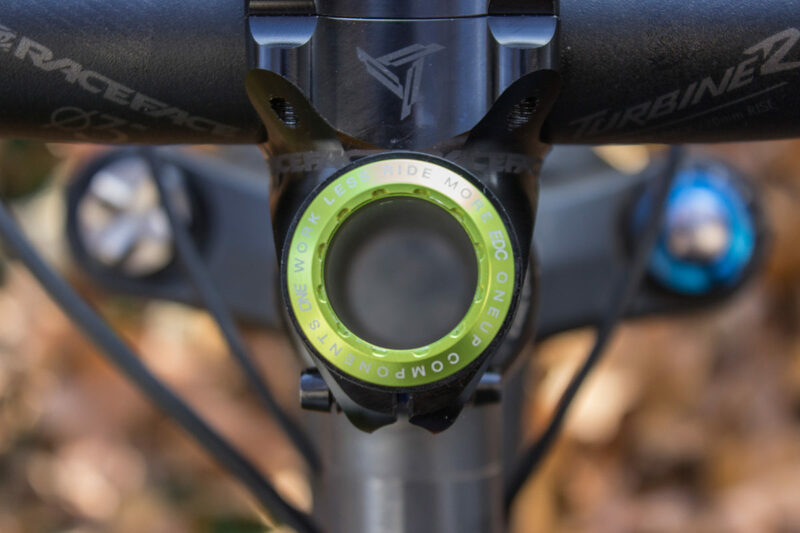 Once you determine your fork is compatible, use the “Go, No-go” gauge, which lets you know whether the internal diameter of your steerer will work. 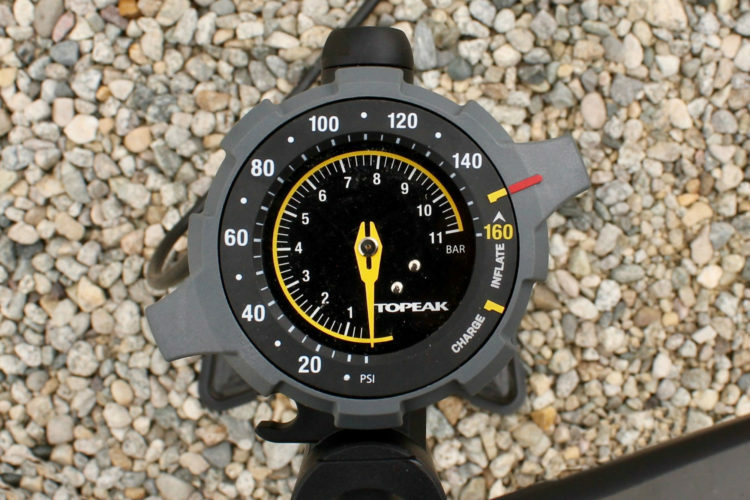 If you don’t have the gauge, get a set of calipers and make sure the internal diameter is between 24.25mm and 24.80mm. 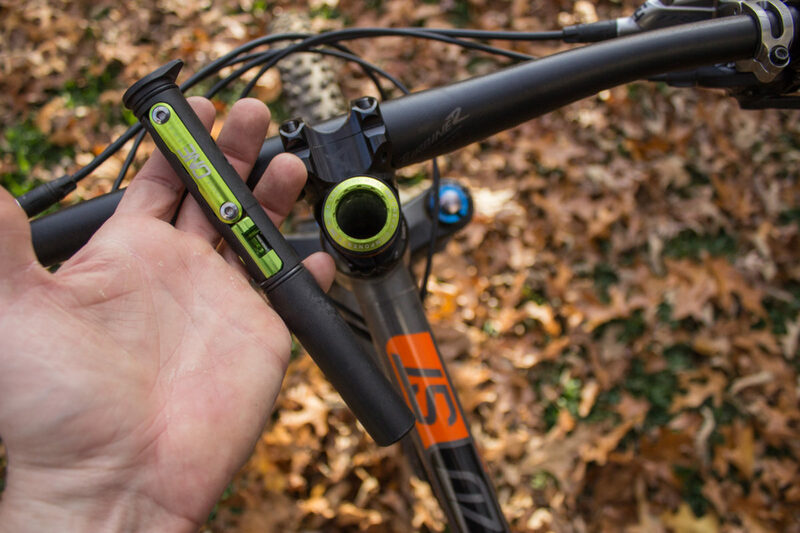 After you get the green light, it’s time to remove the star nut from your fork steerer. The star nut puller is included in the EDC tap kit. 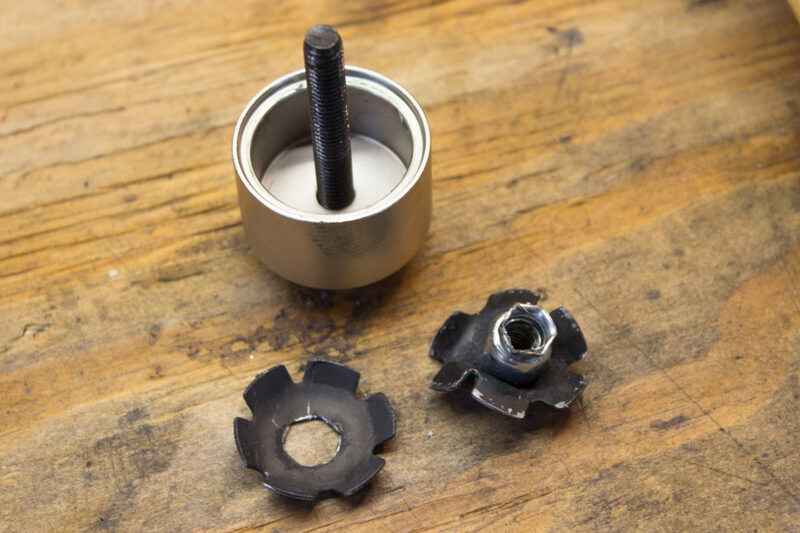 A cup slides over the top of the steerer and a bolt threads into the star nut. Before you start pulling, it’s a good idea to grease the inside of your steerer above the star nut. This will help it slide out. With the star nut removed, you’re almost ready to get to tapping! There’s one more check to make before threading your steerer. 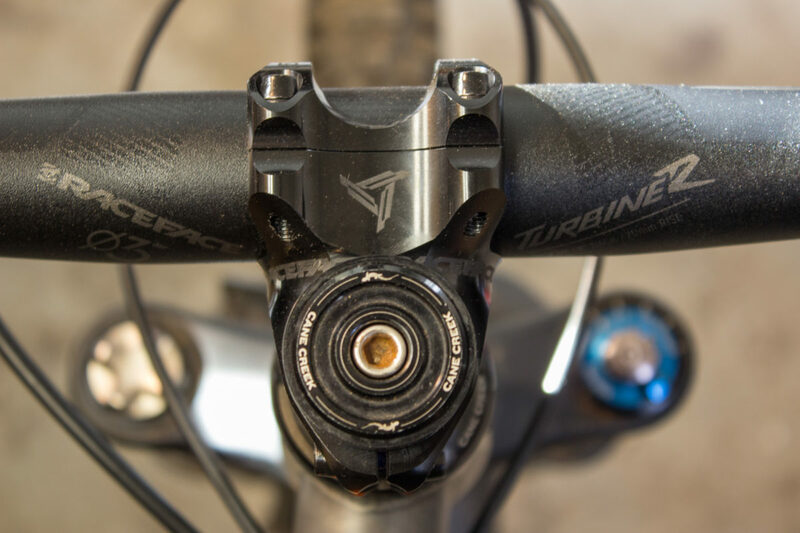 Slide the self-aligning tap guide over your steerer tube and make sure there’s a gap in between your headset cap and the bottom of the guide. If there isn’t a gap, your steerer is too short to thread properly. 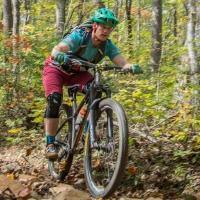 When you’re ready to proceed, stuff a paper towel into the bottom of your fork’s steerer. This prevents any metal shavings from falling onto your fork’s wipers. Using whatever lube you have handy, apply a thin layer to each of the tap’s four cutting surfaces. Put the tap inside the tap guide and slide it over your steerer. Use an 8mm hex wrench as a handle for the tap. 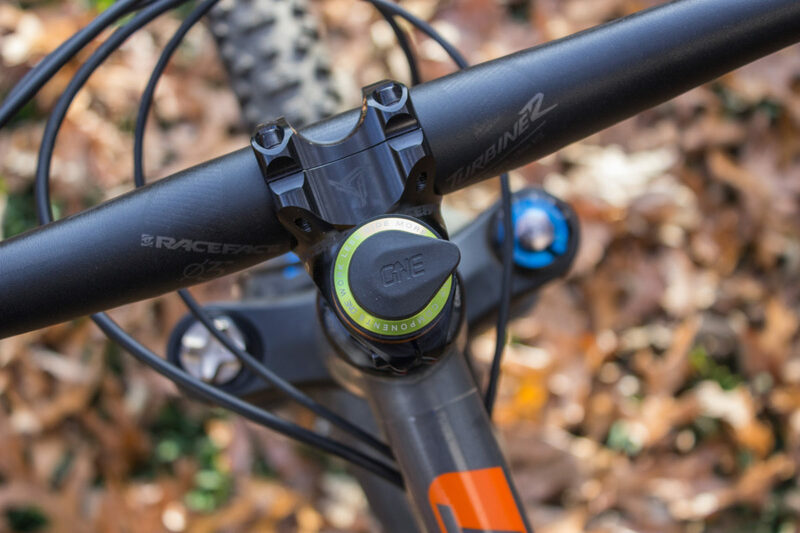 OneUp Components recommends going half a turn forward and a quarter turn back. After a couple turns, add some more lube via one of the grooves in the tap. 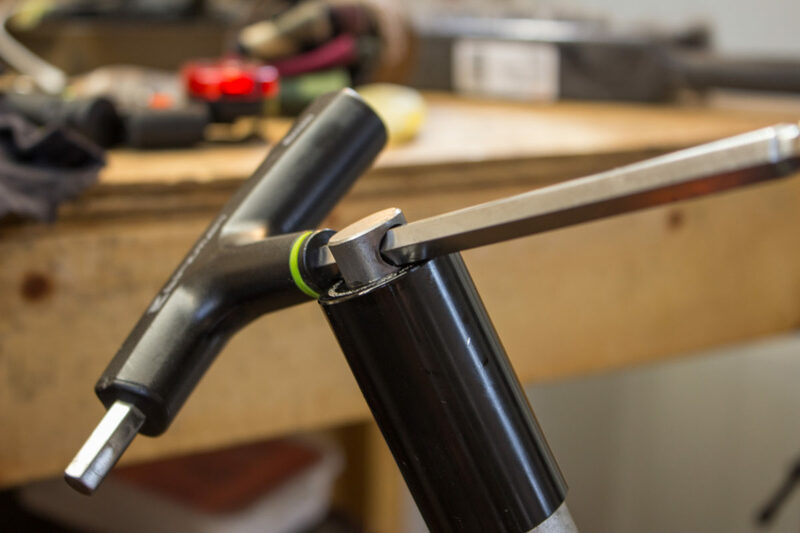 Continue tapping the steerer until the wrench bottoms out on the guide; this lets you know you threaded to the appropriate depth. Unthread the tap and wrap a paper towel around the tap and guide to catch any shavings. Give your steerer a thorough cleaning by pushing paper towels through it. The final result should look like the photo below. 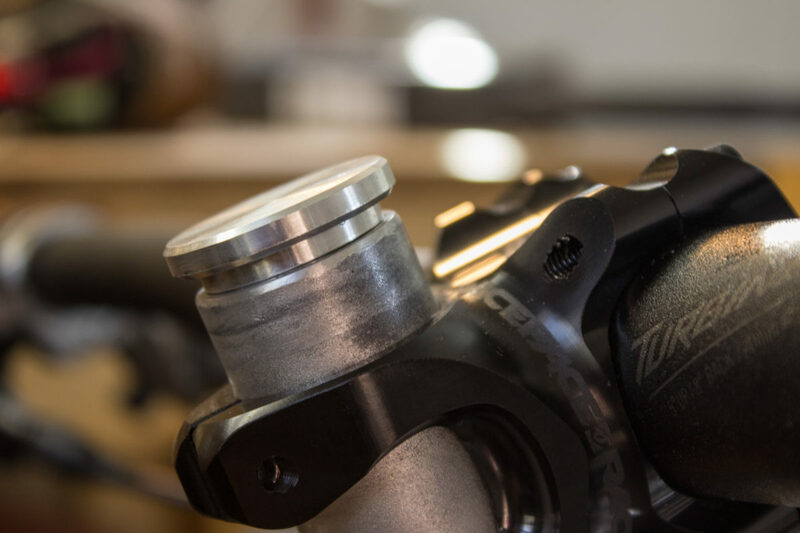 Reinstall your lower spacers (if applicable) and stem. Then, apply a thin layer of grease to the new threads inside the steerer. 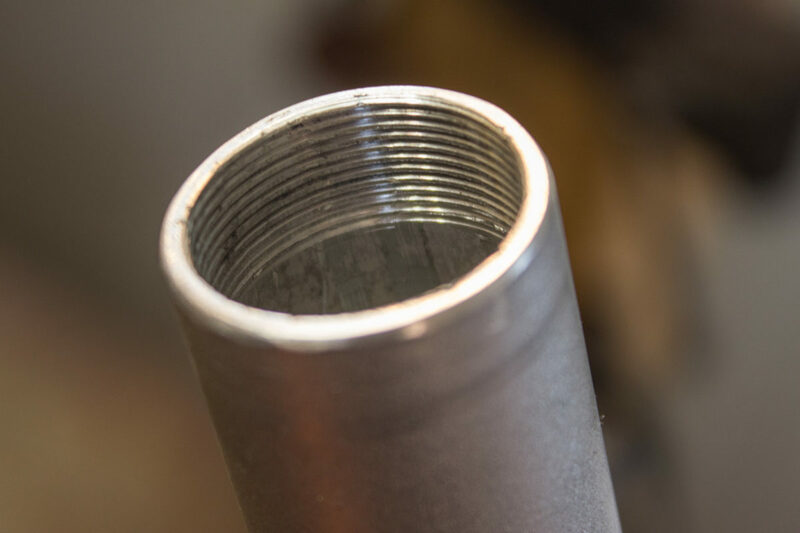 Add spacers above your stem so they sit 2mm-3mm above your steerer tube. 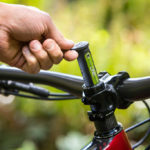 Thread on the OneUp stem top cap and preload the bearings using a cassette lockring tool. Just like using a star nut, you only need to tighten the top cap enough to remove any play from the headset. Don’t apply too much torque! Finally, install the plastic plug into the bottom of your fork. The plug fits tightly so you’ll have to use some muscle to get it in. 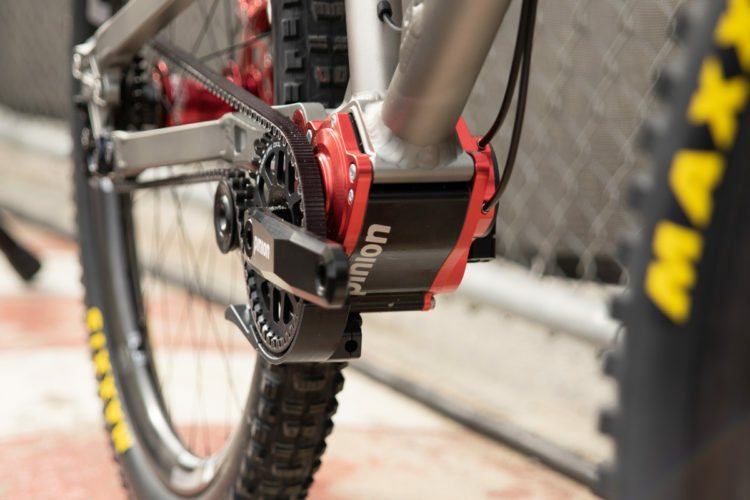 Adding threads to your fork may seem daunting, but OneUp Components has made the process as simple and straightforward as possible. Installation takes a fair amount of mechanical skill, so if you’re at all wary, it’s a job better left to your local shop. I’ll grant that tapping your steerer is a drastic step just to avoid carrying a multitool, but the system works quite well. Also, many people just like customizing their bikes, and this is one cool way to do it. 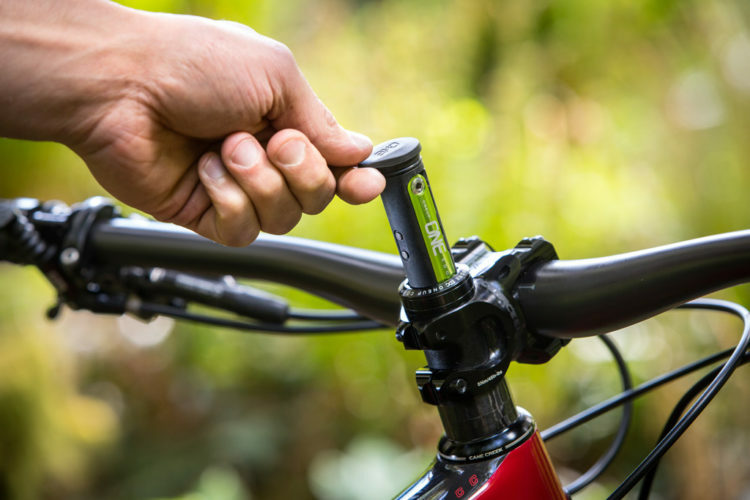 If modifying your fork is a bridge too far, the EDC Tool System actually fits inside the new OneUp EDC Pump, which is an excellent product on its own. 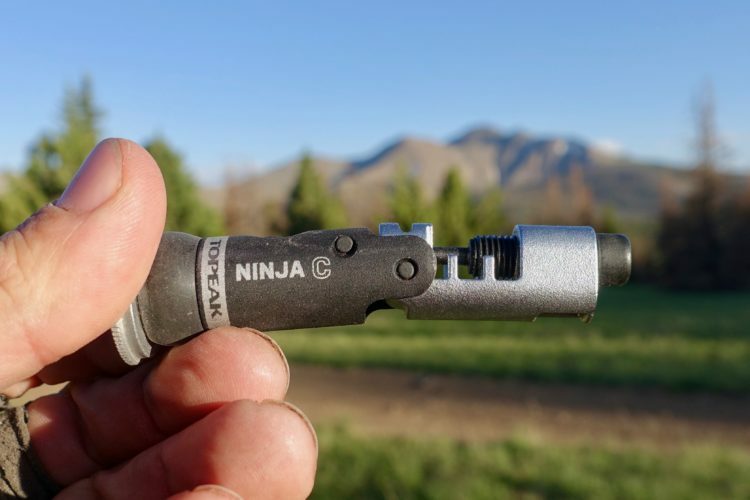 Thanks to OneUp Components for providing the EDC Tool System! I’m sorry but this thing is stupid. By the time I get the tool out that I need, it’s dusk. Do I have to re-straighten my handlbar after I used an allen key? 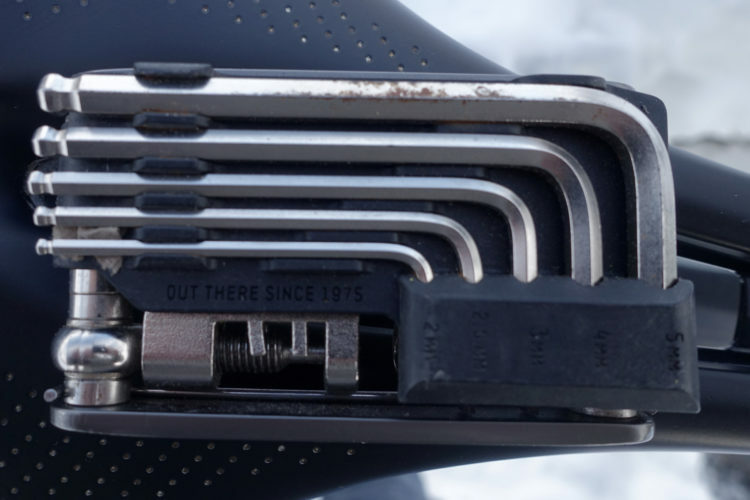 Doesn’t using one of these void your forks warranty? Wanna REALLY impress your friends? Get a Fork Cork and hand out party favors for when you make it to the Timberline- No tools needed ???? I don’t think you understand how it works. 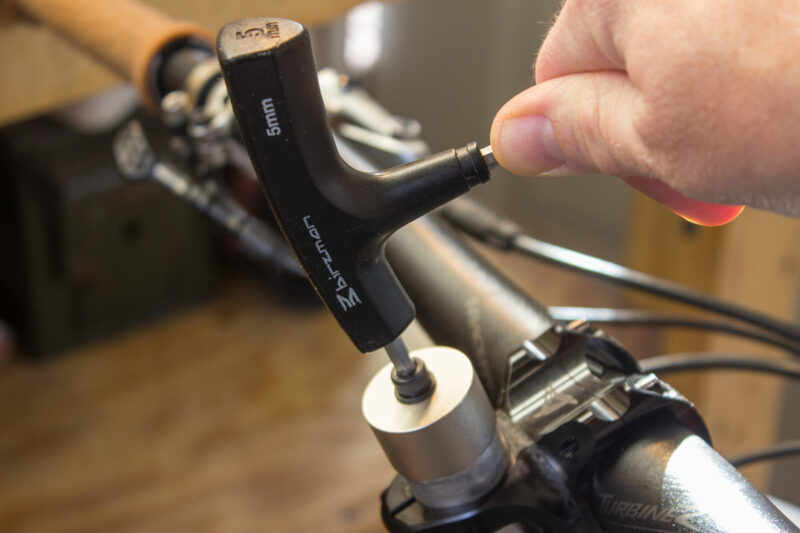 The tool slides inside your head tube and stays in place via a rubber o-ring. So no, you don’t have to straighten your bar after using an Allen key. As for the warranty, no idea. To me it’s not modifying anything but the steerer tube which happens when you trim it for your bike. There’s no impact on the critical parts like the damping and rebound circuitry.